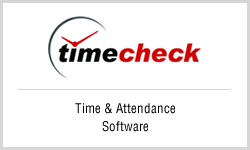 Time & Attendance software (TimeCheck ) is an enterprise grade web-based software developed by ANGLER to process time recorded in any Industry standard SmartCard or Biometric terminals across your organization, including remote locations over the intranet or Internet. 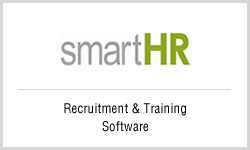 This real time data processing will simplify the time consuming process of attendance data and assist HR managers to efficiently manage employees’ shifts, leaves & permissions, overtime, month & year closure and much more. By integrating with payroll software it assists on-time payment of salaries. To know more about its modules, features, benefits. 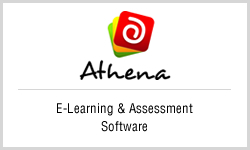 E-Learning & Assessment software (Athena) from Angler will eliminate geographical barriers and provide exciting, new opportunities for effective training. By using this web-based Learning Content Management System training institutes can manage the learning contents, create assignments, training exams and perform online assessment along with evaluation & analysis. It facilitates learners with a robust platform to learn at any time and from anywhere. 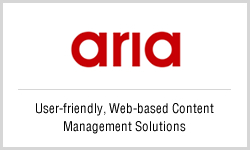 With its extensive features & Secure, hierarchy-based access privilege it facilitates colleges ,universities, and training institutes to deliver learning over the Internet or via your intranet. Visitor Management System (VisiPass) from Angler is a secure web based tool for accurate monitoring and real time tracking of visits. This Electronic Visitor Control System will Reduce workload at reception & assist you to seamlessly and efficiently manage visitor management activities. 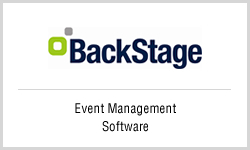 By Using this organizations can track Check-in / Check-out of every visitor. 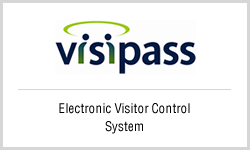 Access control integration in VisiPass monitors visitors and contractors inside the premises at any given period of time there by Increases safety. Secure corporate Messenger is an Instant Messaging solution that enables managers & employees of an organization to remain digitally connected. 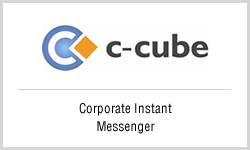 C-cube, an enterprise grade Corporate Instant Messaging System from ANGLER provides a way to communicate within a corporate environment without productivity loss. With group messaging, screen sharing, file transfer and voice mailing conveniences your people can stay connected with the persons for whom they have privilege. This tool will enable effective & secure communication between one or more people over private communication network including Intranet and Internet. To know more information on its modules, features, advantages and applications.